Since its inception in 1979, NAMI has established itself as the most formidable grassroots mental health advocacy organization in the country. 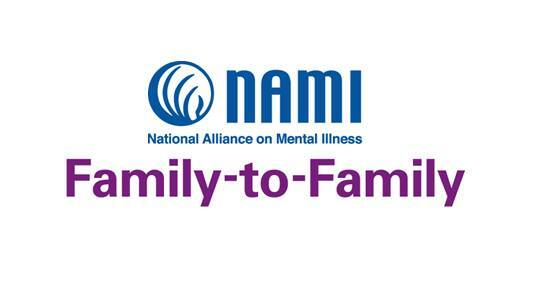 Dedication, steadfast commitment and unceasing belief in the NAMI’s mission have produced profound changes. NAMI has been the driving force behind a national investment in lifesaving research, parity for mental health care, increased housing and to ensure that treatments and services are available to those in need when they need them most. As the need remains, so will NAMI.